The financial markets had a turbulent and volatile 2018, with many storylines and themes changing multiple times over the course of the year. But one financial market theme that remained constant through the volatility was a strong dollar. 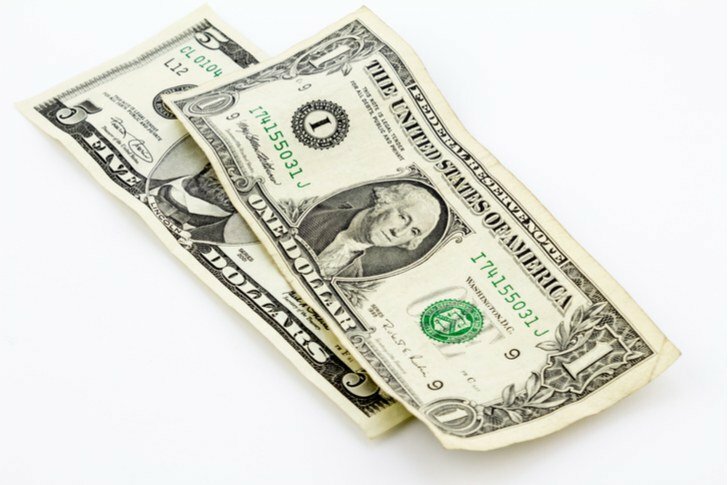 The U.S. Dollar Index, which measures the strength of the U.S. dollar against a basket of foreign currencies, bottomed around 90 in early 2018 during global financial market turmoil. Over the rest of the year, the U.S. Dollar Index steadily gained towards the upper 90’s, even amid the big selloff in late 2018. This trend has changed course over the past month. Specifically, the U.S. Dollar Index peaked around 98 in mid-December, and has since consistently fallen towards 95, its lowest level since October. Why? There’s renewed optimism regarding a trade war resolution, and hope that while the global economy is slowing, it’s not slowing as much as feared. Also, the Fed has grown increasingly dovish over the past few weeks, signalling fewer rate hikes than previously anticipated. But a weaker dollar is good news for some companies, such as multinationals with significant overseas sales exposure and foreign stocks with mitigated sales exposure to the U.S. Many of these stocks were hampered by a strong dollar in 2018. But, if the dollar continues to weaken in 2019, these stocks could have room to run higher as a major headwind is removed from the equation. With this in mind, let’s take a look at seven stocks to buy as the U.S. dollar weakens. 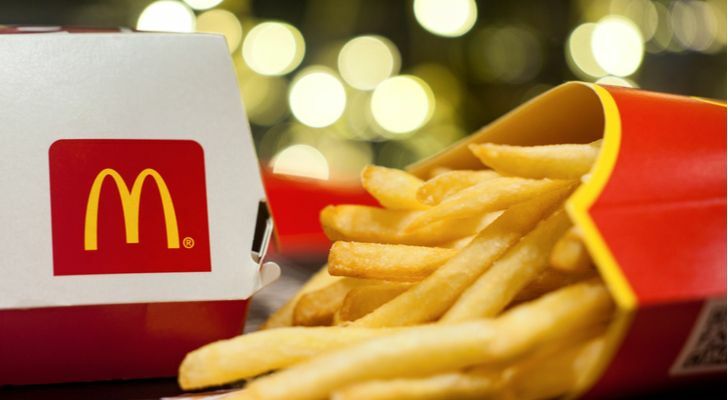 At the top of the list is McDonald’s (NYSE:MCD), the multinational food giant which not only gets a majority of its revenue and profits from international markets, but whose international operations are also more profitable and growing faster. Therefore, as the dollar weakens and those businesses start to earn more in term of U.S. dollars, MCD stock should benefit. Last year, roughly 65% of the company’s total revenues and nearly 60% of total operating profits came from outside of the U.S. Moreover, comparable sales growth in the U.S. was just 3.6% last year, versus 5% and up overseas. Also, U.S. company operated margins hovered around 16% in 2017. International company operated margins were north of 17%. Overall, as goes the international business, so goes McDonald’s. Thus, as the international business becomes increasingly valuable against a weakening dollar, MCD stock should naturally rise. The plunge in Chinese stocks started in early 2018, when the U.S. dollar strengthened significantly against the Chinese yuan. That strengthening diluted the value of U.S. listed Chinese stocks, and that dilution — on top of concerns regarding weakening growth — caused all Chinese stocks to drop in a big way. 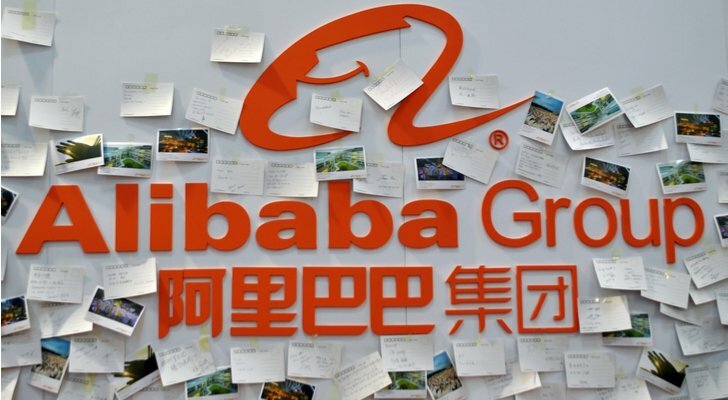 That included shares of Chinese internet giant Alibaba (NYSE:BABA). But the fundamentals underlying Alibaba remain very strong. This is still the premiere e-commerce and cloud company in a 6%-plus growth economy supported by healthy demographic trends. Despite those tailwinds, the stock now trades at a rather anemic sub-30x forward multiple (revenues grew by over 50% last quarter). All this stock needs to explode higher is a few good catalysts. One such catalyst is a weakening dollar. The other is positive progress on U.S.-China trade talks. Those two are tied together, and both are starting to move in favor of Alibaba. As such, now seems like as good a time as any for a big BABA stock around. Another Chinese stock that plunged with a strengthening U.S. dollar but is now set to rebound as the dollar weakens is Baidu (NASDAQ:BIDU). For those who are unaware, Baidu is the company behind China’s leading search engine, and as such, is often called the Google (NASDAQ:GOOG) of China. As the Google of China, Baidu has established itself as the backbone of China’s burgeoning internet economy. 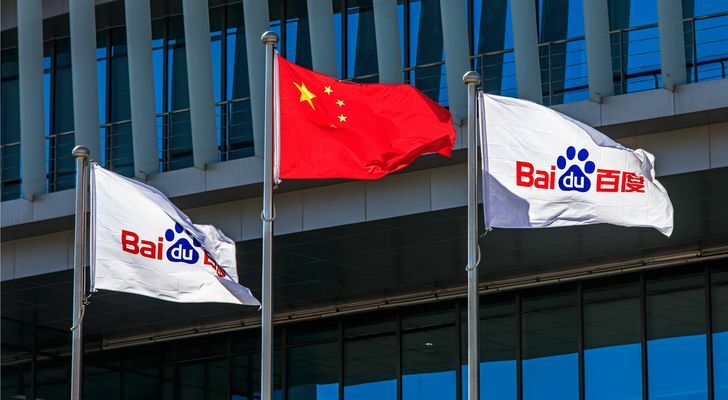 There have been some hiccups in the road, but the company has always successfully navigated around them and — much like Google- – Baidu has found itself as a largely consistent 20%-plus revenue grower. At current levels, BIDU stock is pretty cheap with a mere 15x forward multiple. Google trades at over 20x forward earnings, and Google is growing revenues at a slower clip than Baidu. Thus, the 15x forward multiple on BIDU stock doesn’t make much sense and should ultimately be corrected with a few positive catalysts. One such positive catalyst will be the weakening of the U.S. dollar. If dollar weakness persists and U.S.-China trade talks continue to make progress towards a resolution, BIDU stock could be in store for a major rally from multi-year lows. 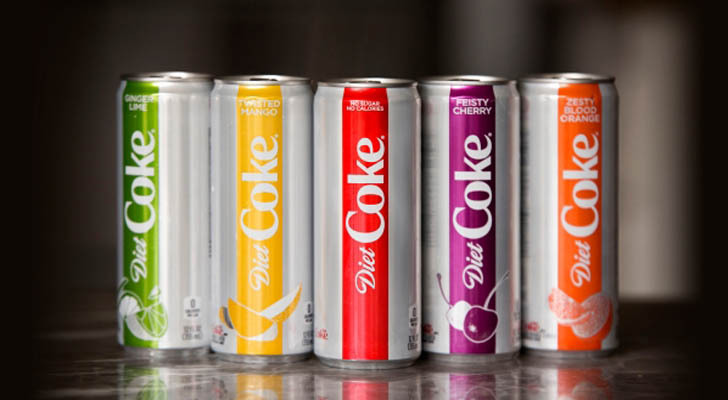 One multinational giant that is set to benefit in a sizable way from U.S. dollar weakness is Coca Cola (NYSE:KO). Much like McDonald’s, most of Coca-Cola’s revenues, profits, and growth come from international markets. Specifically, last year, only ~25% of the company’s revenues came from North America. Presumably, most of that was from the United States. Still, at most, the U.S. represented just about 20% of Coca-Cola’s total revenues in 2017. Roughly a third of operating profits came from North America, so maybe about 25% came from the U.S. Meanwhile, volume growth in North America was flat, while it was positive in some other international geographies. Broadly speaking, then, the KO growth story is one led and driven by international growth. As the dollar weakens, that international growth becomes more valuable in terms of U.S. dollars, and the entire KO growth story becomes more valuable, too. As such, dollar weakness should lead to a KO stock rally. 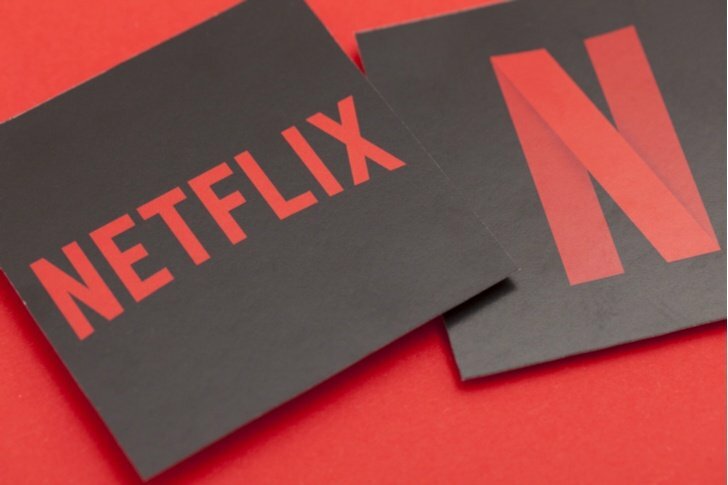 Although this stock is often viewed as being in a different category than McDonald’s and Coca Cola, streaming giant Netflix (NASDAQ:NFLX) actually shares a few prominent parallels with the aforementioned consumer staples giants. Namely, all three are international driven growth stories that benefit from a weaker dollar. Netflix is still growing by leaps and bounds in the U.S. But, the majority of the growth is happening outside of the U.S. Last quarter, the U.S. streaming business grew revenues by 25% with just over 1 million net ads. In contrast, the international streaming business grew revenues by nearly 50% with almost 6 million net ads. Also, when investors and analysts talk about how big Netflix can be, those discussions almost entirely revolve around the international market, since the consensus belief is that the U.S. market is nearing saturation. Overall, Netflix is a multinational giant with an international driven growth story. As such, this company and stock are winners when the dollar weakens. When talking about growth giants with international driven growth stories, streaming giant Netflix and electric vehicle pioneer Tesla (NASDAQ:TSLA) fall into the same boat. 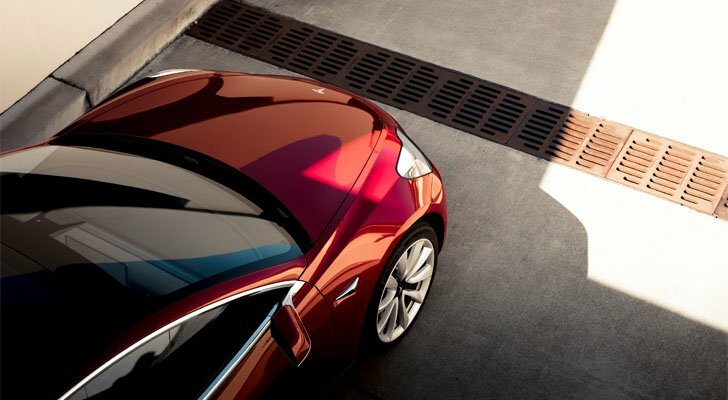 Tesla had a breakthrough back half of 2018 as the company achieved a sizable profit for the first time in several years — and did so while accelerating Model 3 production and delivery to mainstream levels. But all those positive developments happened almost entirely on the domestic front. The Model 3 has yet to really scratch the surface internationally. That will change in 2019. One of Tesla’s biggest focus is producing and delivering Model 3 vehicles all around the world this year. As the company does this, the TSLA growth narrative will become increasingly internationally driven. The more internationally driven this growth narrative becomes, the more a weak dollar will help TSLA stock. Back to the list of Chinese stocks to buy before they benefit from a weaker dollar. There is a lesser known but just as compelling Chinese stock: social-media giant Weibo (NASDAQ:WB). 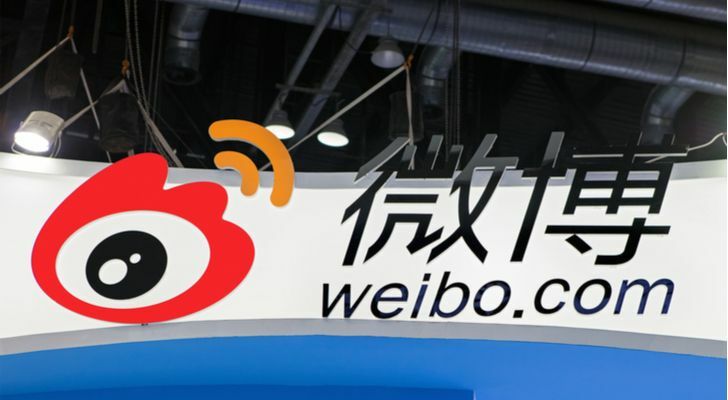 Many investors and analysts like to call Weibo the Twitter (NYSE:TWTR) of China, given overlaps in the companies’ core social media platforms. Those comparisons make sense. But, Weibo is much bigger (nearly 450 million monthly active users versus under 330 million at Twitter). Weibo is also growing more quickly (44% revenue growth last quarter, versus 29% at Twitter), and is more profitable (42% adjusted EBITDA margins last quarter, versus 39% at Twitter). Despite Weibo being bigger, faster growing, and more profitable, Twitter stock is deemed more valuable and expensive by the market. Weibo has a $12 billion market cap. Twitter is valued at essentially twice that. Weibo stock trades at 17 forward earnings. Twitter’s forward multiple is above 35. Overall, Weibo stock is just way too cheap to ignore here. And all it will take for a rip-your-face-off rally is a few positive catalysts. A weakening U.S. dollar is one. Positive trade talks is another. Stabilizing economic growth in China is a third. If all those boxes get checked off, this stock could soar in a big way. As of this writing, Luke Lango was long BIDU, GOOG, NFLX, TSLA, WB, and TWTR. Article printed from InvestorPlace Media, https://investorplace.com/2019/01/7-stocks-to-buy-as-the-dollar-weakens/.